IFA2016 is hosted in Berlin Messegelande from 2nd -7th Sept. 2016. 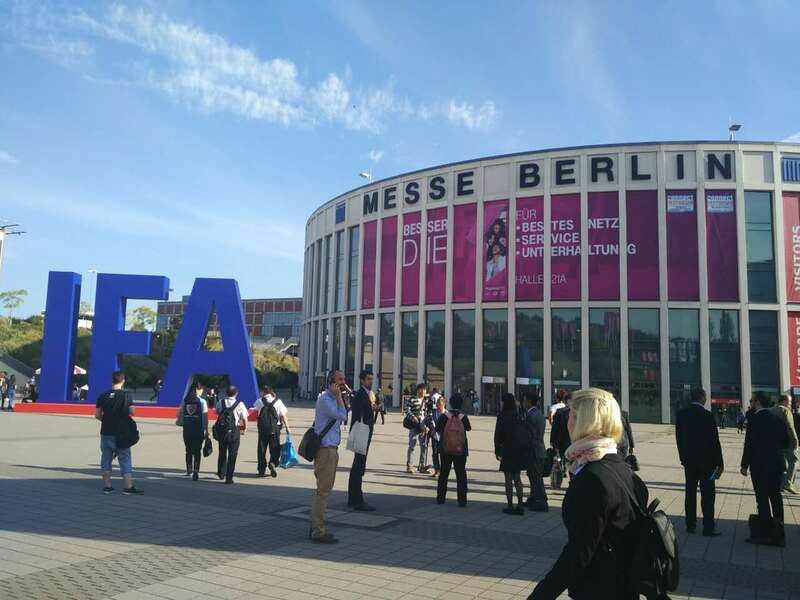 As one of the largest Appliance&CE exhibitions of the world along with AWE and CES, IFA2016 shows its core attractiveness and smart technologies in consumer electronics and appliance industry this time. On the spot, we’ve witnessed so many innovative products and top-high techs. With the rapidly development of IoT industry, Smart Home market also follows the steps and keeps the increasing trend. 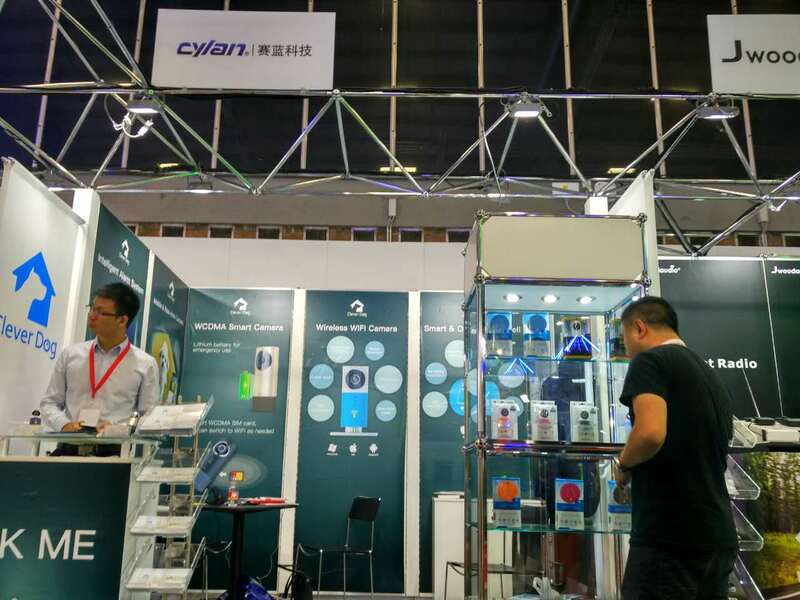 Clever Dog Smart Home of Shenzhen Cylan Technology Co., Ltd. attends this fair as well with Smart Camera and Smart Doorbell. Up to now, Clever Dog Smart Camera has been well sold in over 150 countries and regions in overseas and the NEW Smart Doorbell is stepping into people’s living for better life. At the same time, the data center has been established in Beijing, Hangzhou, Singapore, Japan, Silicon Valley of America and Frankfurt. These data center will provide P2P A/V transmission service, smart alarm, cloud storage and smart analysis for over 200,000 devices in worldwide, to keep the stable connection for devices in overseas. Actually, no matter Smart Home, terminal-product technology or the latest innovation in CE industry, all these are the product of innovation. In the future, Clever Dog will insist this conception to create more smart devices to offer 21c families smarter and more convenient service.